Four classic books from Newbery Honoree Gary Paulsen are now available in one boxed set: Hatchet, Woodsong, Dogsong, and Dancing Carl. 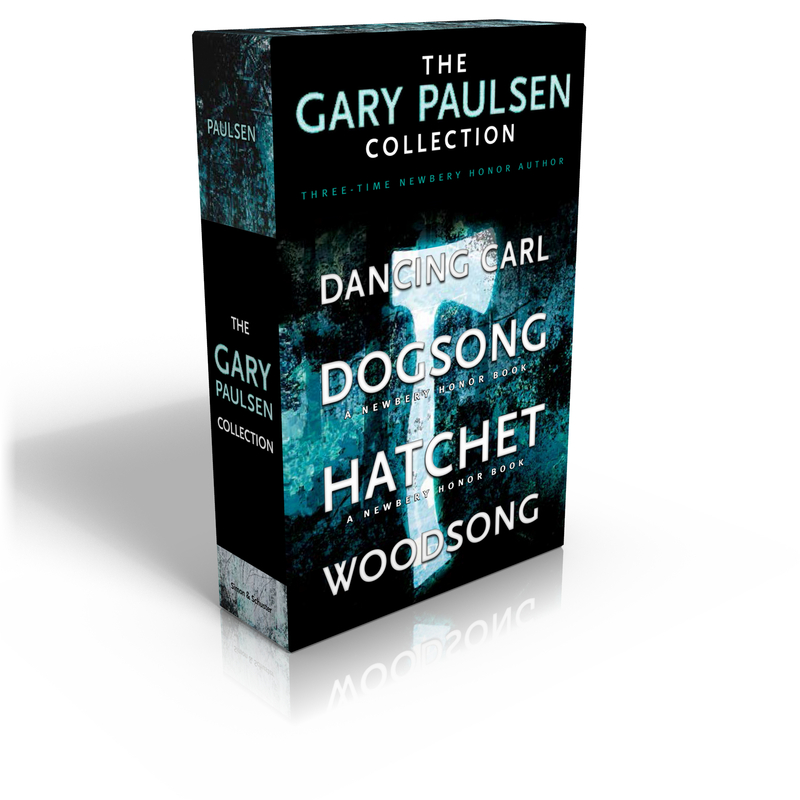 This collectible boxed set of beloved titles from acclaimed author Gary Paulsen includes Dancing Carl, Dogsong, Hatchet, and Woodsong. In Dancing Carl, a teen’s terrible secret becomes a fragile expression of hope and the healing power of love. In the Newbery Honor Book Dogsong, Russel, driven by a strange, powerful dream, takes a team of dogs on an epic journey of self-discovery that will change his life forever. In the Newbery Honor Book Hatchet, Brian Robeson must survive fifty-four harrowing days following a plane crash, stranded in the desolate wilderness with only his instincts—and his hatchet. 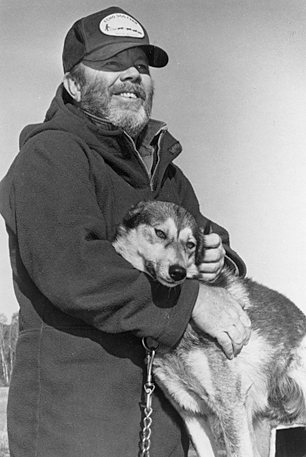 And in Woodsong, Gary Paulsen recounts in vivid detail some of the incredible life experiences that shaped his remarkable fiction.